2 Winners are Getting a KitchenAid Prize Pack! Oh bakers I know you are already jumping with excitement over this one!! 2 Lucky winners are going to get a mega Kitchen Aid prize pack valued at $700 +. In each prize pack will be: Stand Mixer with Stainless Steel Bowl and Pouring Shield, 2-Speed Hand Blender, 3.5 Cup Food Chopper, 7-Speed Hand Mixer, 1.5 Liter Kettle, 2-Slice Toaster. With this contest you get a chance for bonus entries too! You have until April 30, 2019 to get your entry in to win. 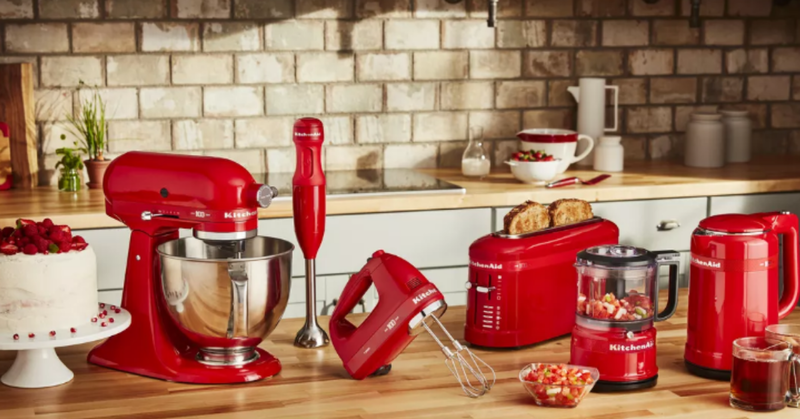 Enter to win a KitchenAid prize pack - Contest held by CNET.